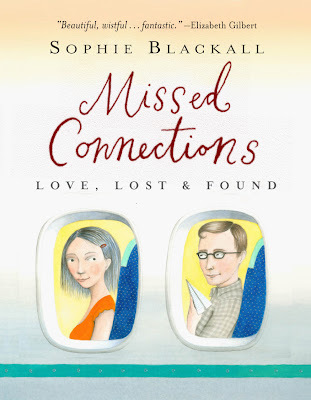 Missed Connections: We Have a Cover! The book will be out late September. Click the image for information about pre-ordering. More new Missed Connections coming soon! I can't begin to tell you wonderful I think your work is! Congratulations for your achievement. We´re all very happy and proud of your success. That´s just another confirmation of how talent you are. I have pre-ordered from Amazon! It's going to be a little surprise in the mail for me in three months. Thank you. wow, what an exciting news!congrats! AMAZING! Cannot wait for this, Sophie. Congrats!!! I so want it!!! Congratulations! What a great book! Look forward to seeing it! 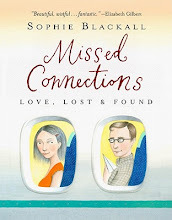 Sophie Blackall writes a wonderful introduction in her book "Missed Connections." 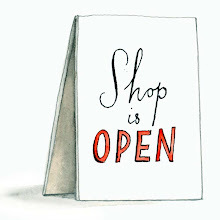 We get to see a little more into her life and how she came to create these illustrations. We are treated to more of her unexpected, quirky humor, and and the scoop on the journey she's taking. The thing I love most about this book is that the illustrations are snippets of what Sophie imagines bits of proclaimed longings to be, and she doesn't limit her expressions to what's safe and acceptable. We see possibilities. IM EXCITED FOR YOU :) I want one!